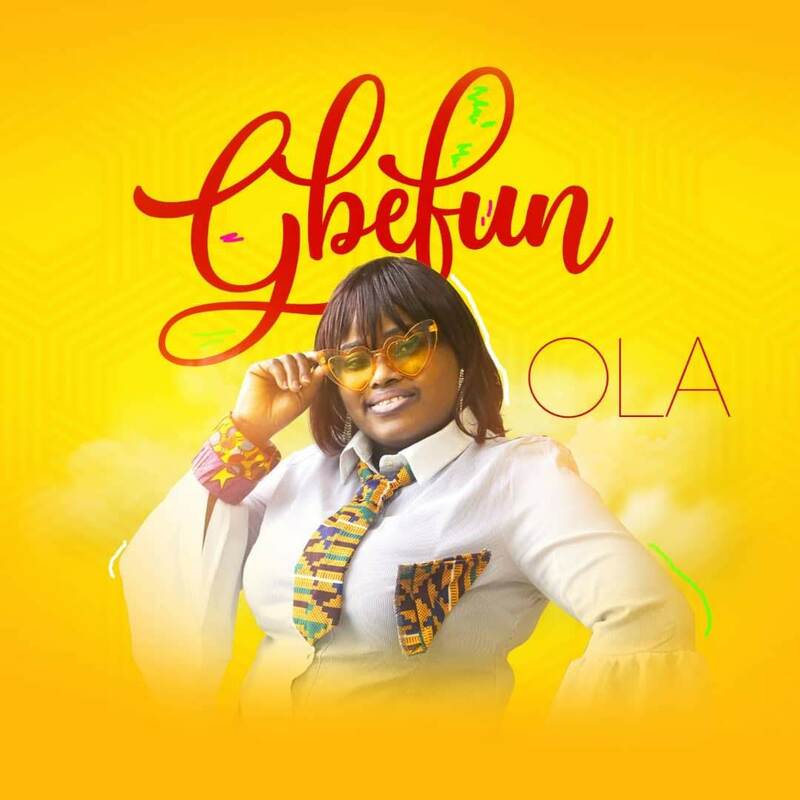 Gbefun By Ola. Through the course of life, we all have opportunities to take the credit for ourselves when we shouldn’t. In the spotlight of some success, it’s tempting to keep the applause focused on “me.” But when you think about it, we would have no success in our lives at all if God did not see fit to give us the opportunities to succeed, the brainpower, the education, the temperament and gifts to accomplish praiseworthy things. Even so, when people notice that we have something good going, an internal spiritual battle occurs: Do we keep the glory for ourselves, or do we turn the spotlight back to God where it belongs? “GBEFUN” is a Yoruba Word that connote “GIVING ACCOLADE” and our accolades in this context is to GIVE ALL THE GLORY TO GOD.